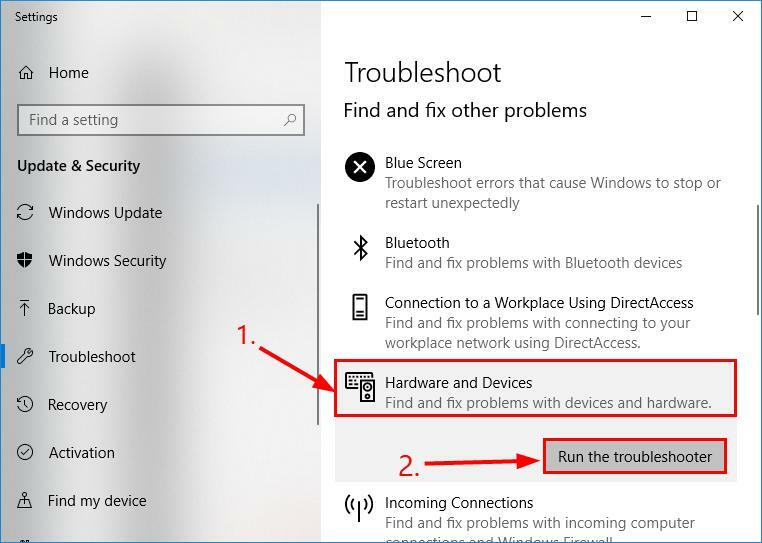 All the fixes below work in Windows 10, 8.1 and 7. 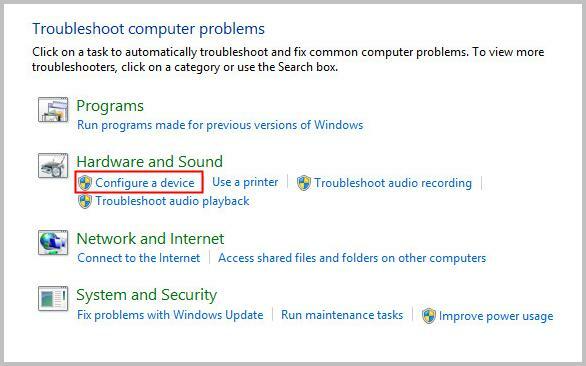 You might not have to try them all; just work your way down the list until the problem goes away. 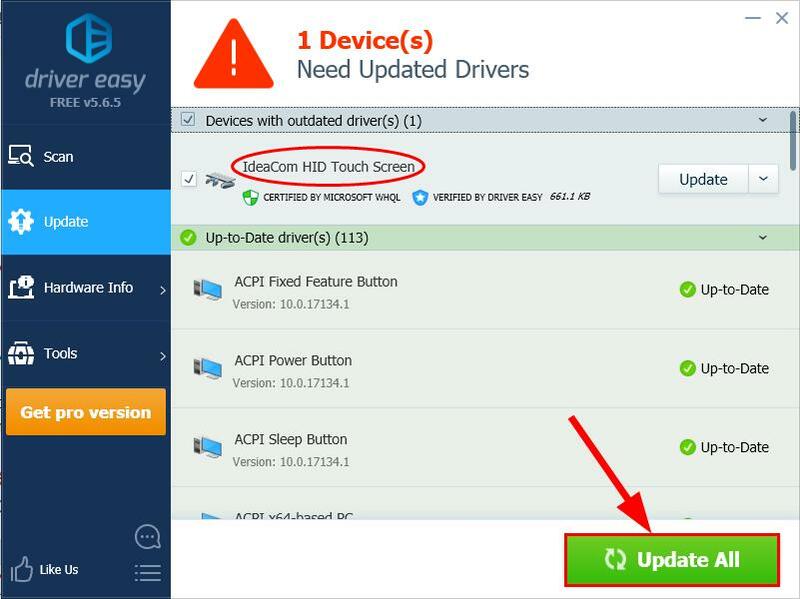 Check if your HIP Compliant touch screen shows up under Human Interface Devices now. 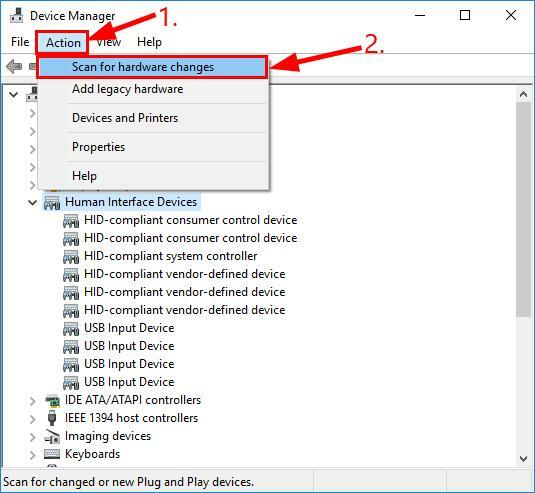 Restart your computer and check if you got it back on your Device Manager. 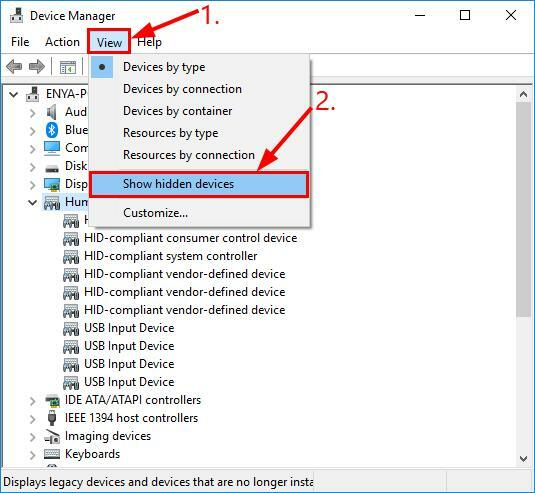 Open Device Manager and check if the missing driver shows up. 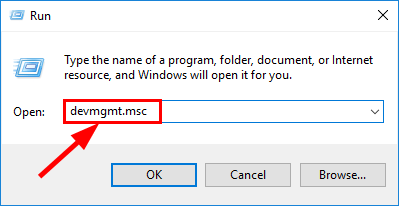 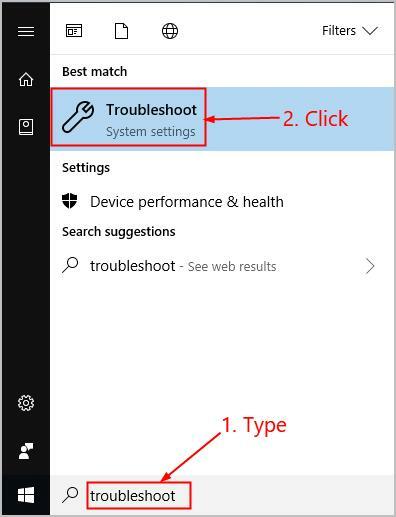 On your keyboard, press the Windows logo key and type troubleshoot, then click Troubleshooting. 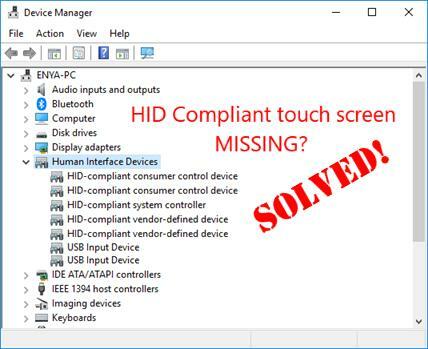 There you go – top 3 fixes for your HID-compliant touch screen missing problem. 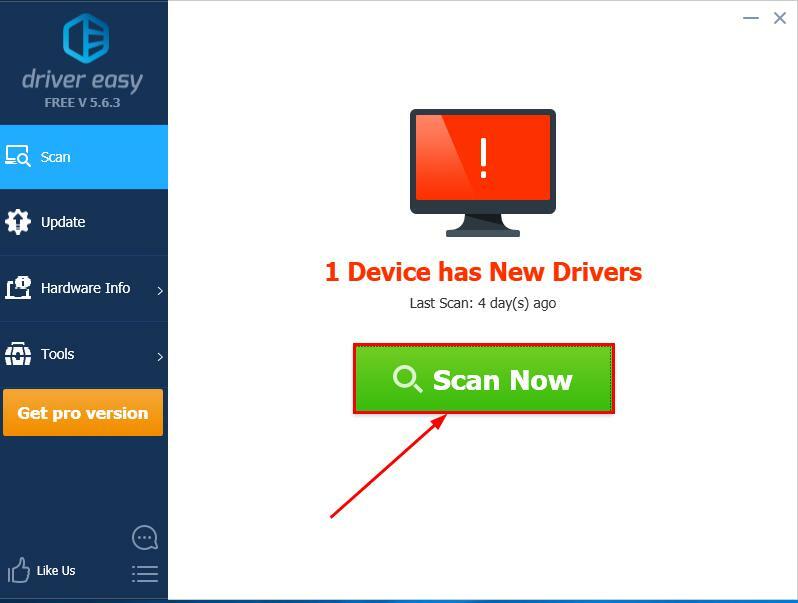 Hope this helps and feel free to drop us a comment if you have any further questions.